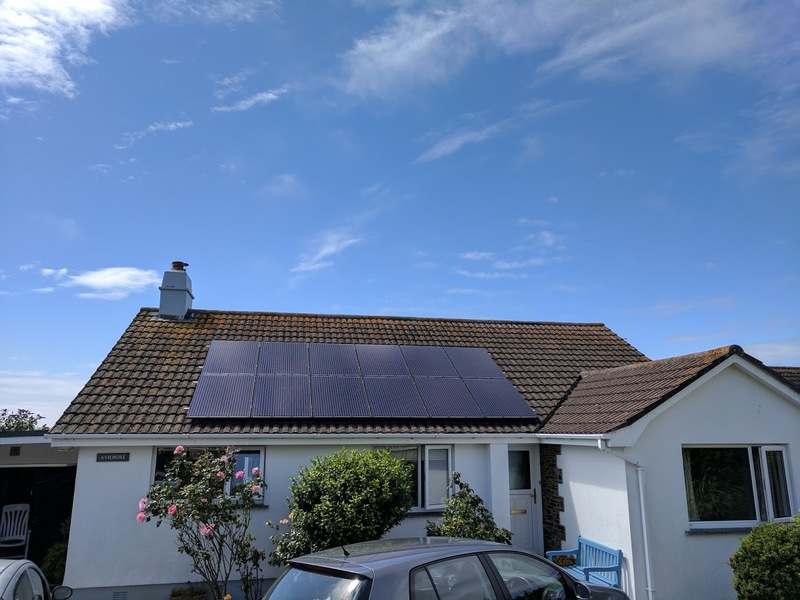 This 3.3kW solar PV installation in Mullion provides the Cornish customer with free electricity that will reduce their electricity bills and carbon footprint. In addition, they’ll now earn financial subsidy through the government’s Feed-in Tariff scheme. The system was designed to provide a level of generation matching the customer’s energy demand. This array is set to generate 2986 kilowatt hours of electricity each year. The Mullion-based customer’s will see their bills reduced as a result of lowering demand from the grid. As well as this, lowering grid dependence provides the customer with greater security from rising and fluctuating energy prices. 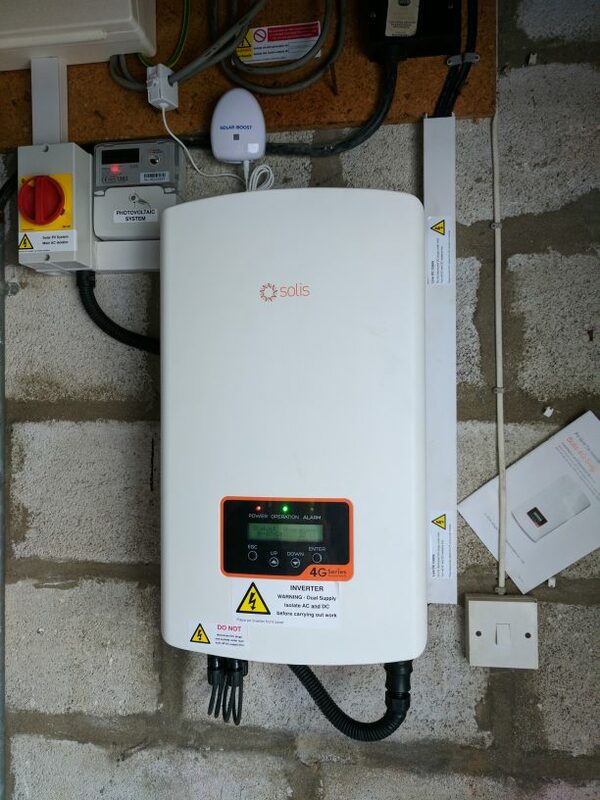 Installing a Solar iBoost maximise the customer’s self-consumption. The iBoost enhances the benefit from a solar array by diverting unconsumed solar energy to a hot water tank to generate hot water via an immersion heater. The iBoost consumes solar energy that would be exported to the grid otherwise. This replaces hot water demand from the primary heating source. Read more on the Solar iBoost here. Based on these figures, this 3.3kW solar installation is set to earn the customer £578 per annum. Furthermore, the installation provides a return on investment within 7 years and a 25-year benefit of £17,600.